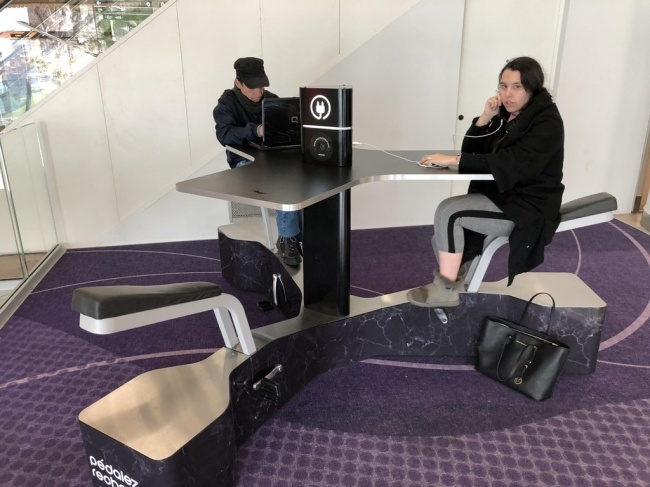 Technology does facilitate the life of others in doing many things. The existence of technology is able to make heavy work becomes light, so people don't need to spend a lot of energy to complete the task. What other innovations are rarely thought, but has made it easier to live for thousands of people? Here is the following examples of technological advances that make our lives easier. 1. 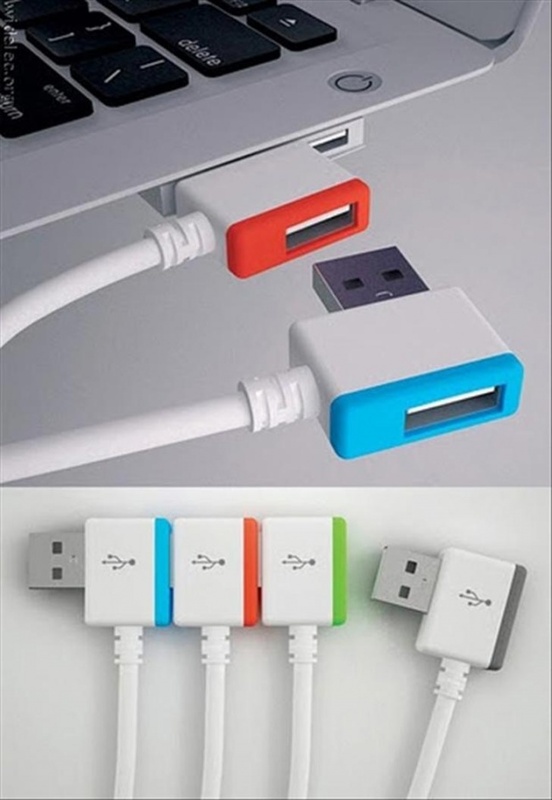 This is the solution when you need a lot of ports in your laptop. 2. 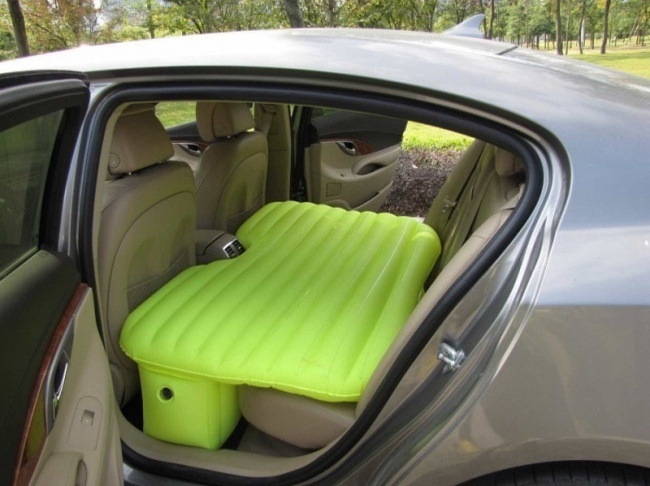 You can sleep as deeply as possible in the small car. 3. 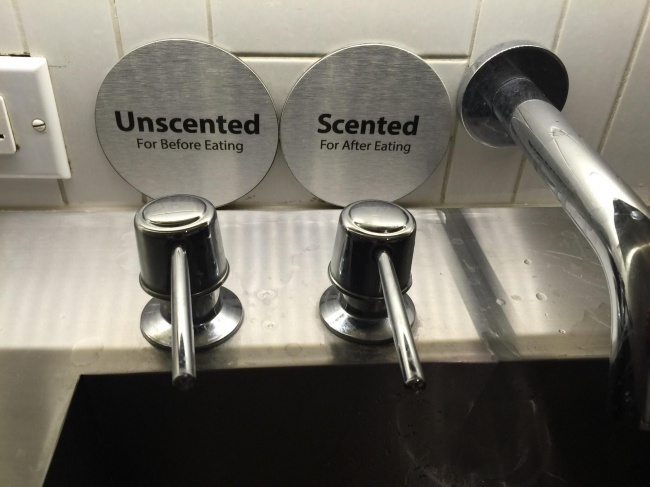 This bathroom gives you a choice of soap, hand-washing soap for before meals, or after a meal. 4. 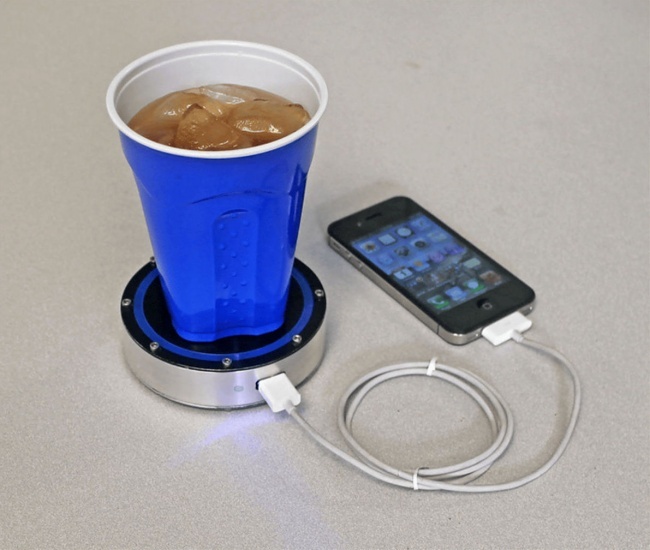 Use hot or cold drinks to charge your device. 5. The power generated for this charger is just the way you ride the bike. It's easy right? 6. 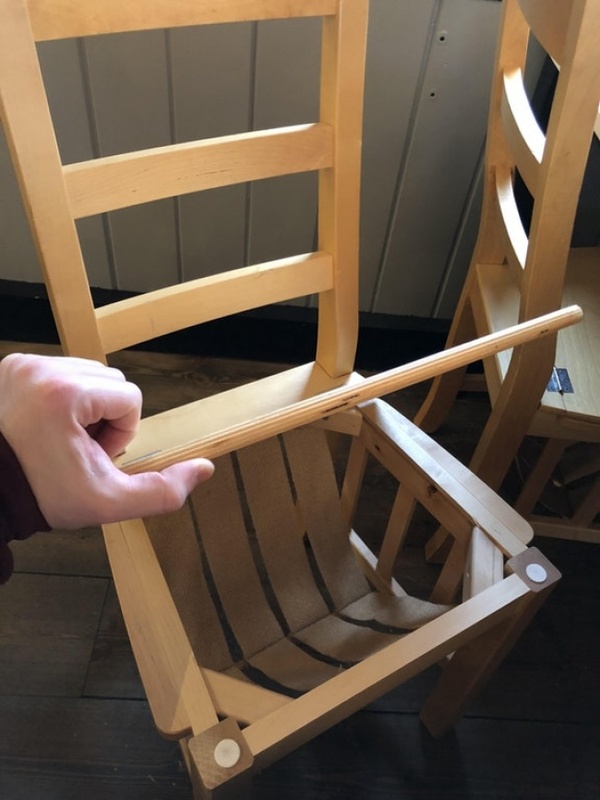 This restaurant chair gives you space to put bags, hats, jackets and more. 7. 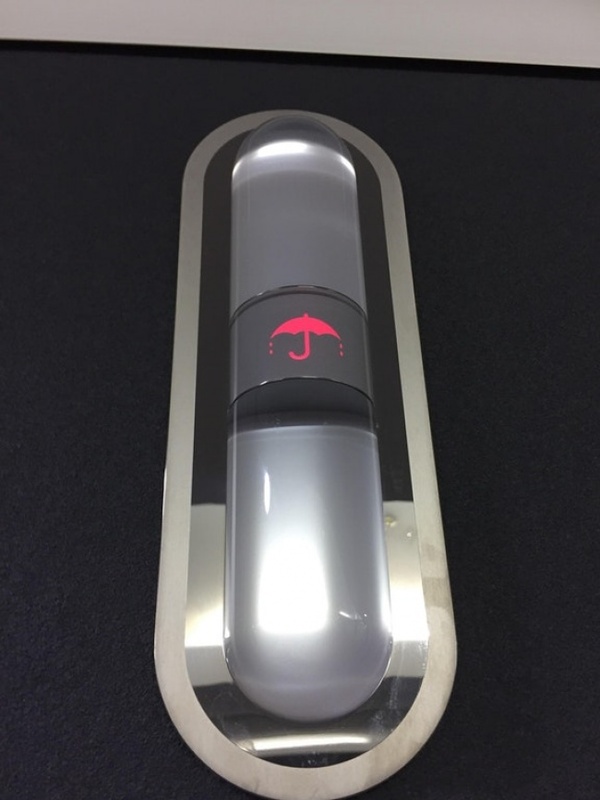 Elevators in this office give warnings if it rains or not outside. 8. 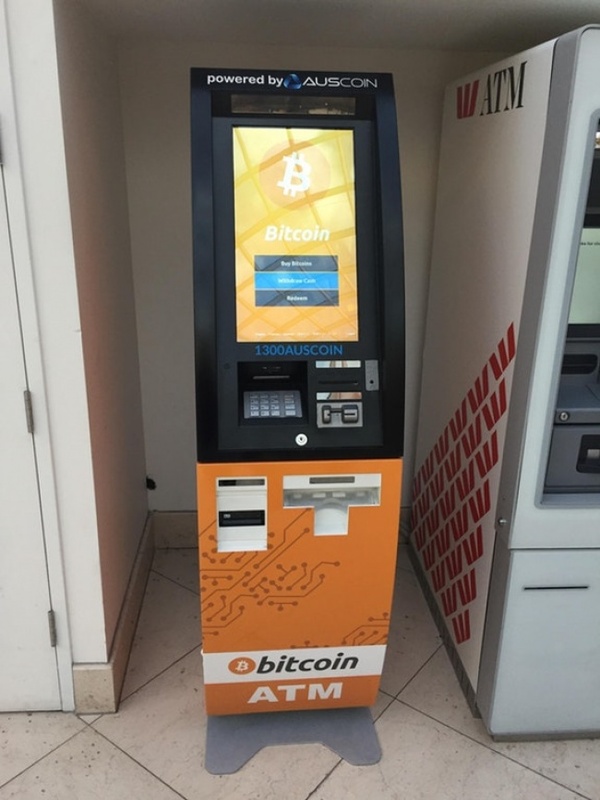 Atm specially for coins, what do you think? 9. 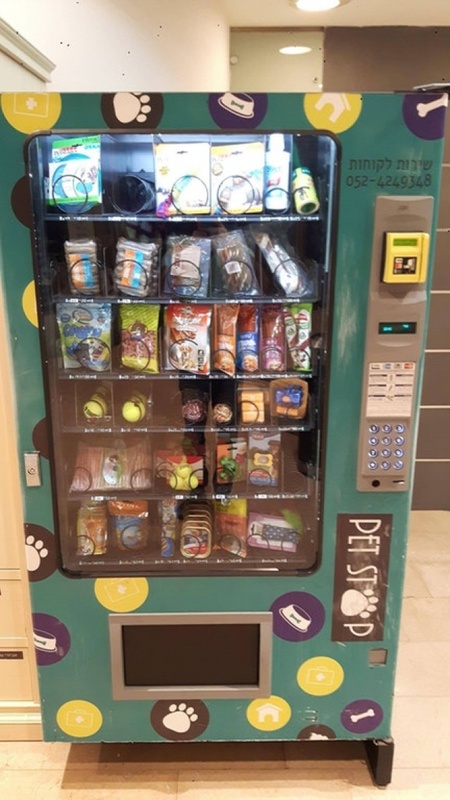 It's a new innovation, a food machine for animals. 10. 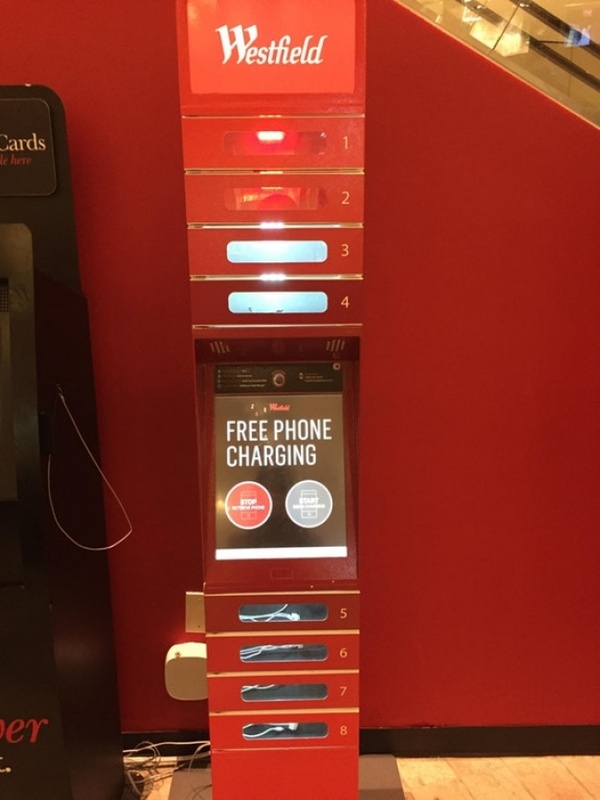 Station charger at the mall, you can you charge while shopping.